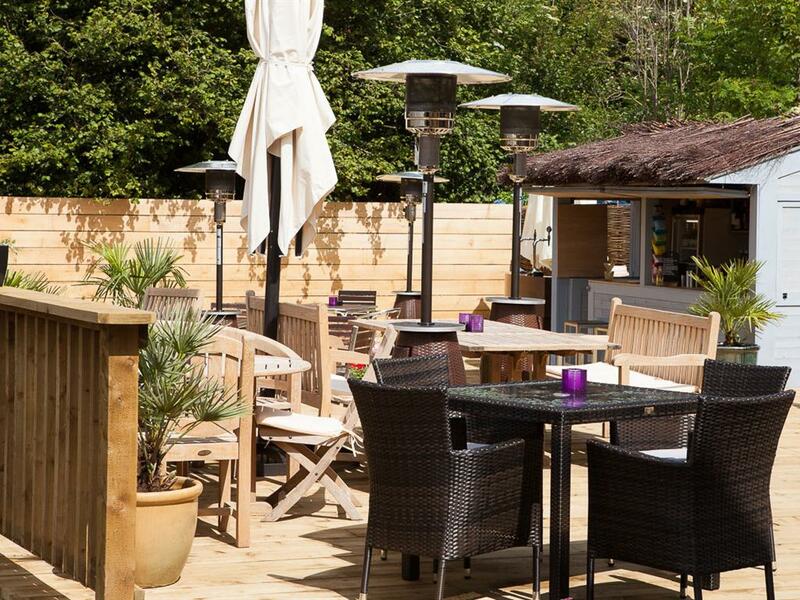 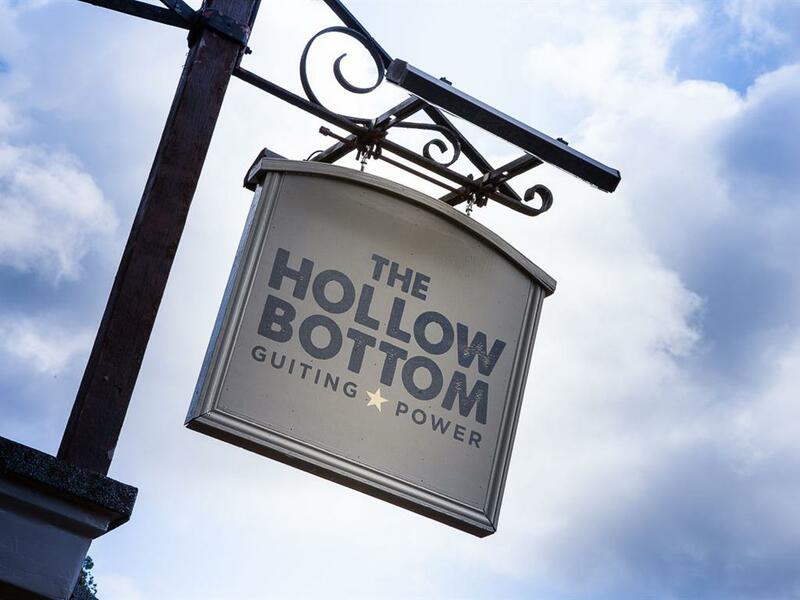 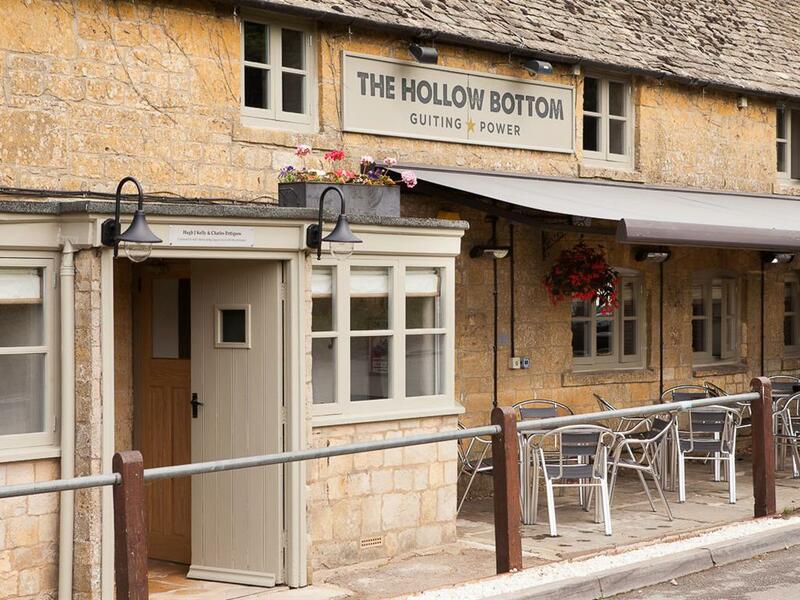 The Hollow Bottom is a privately owned four star free house in the heart of The Cotswolds. 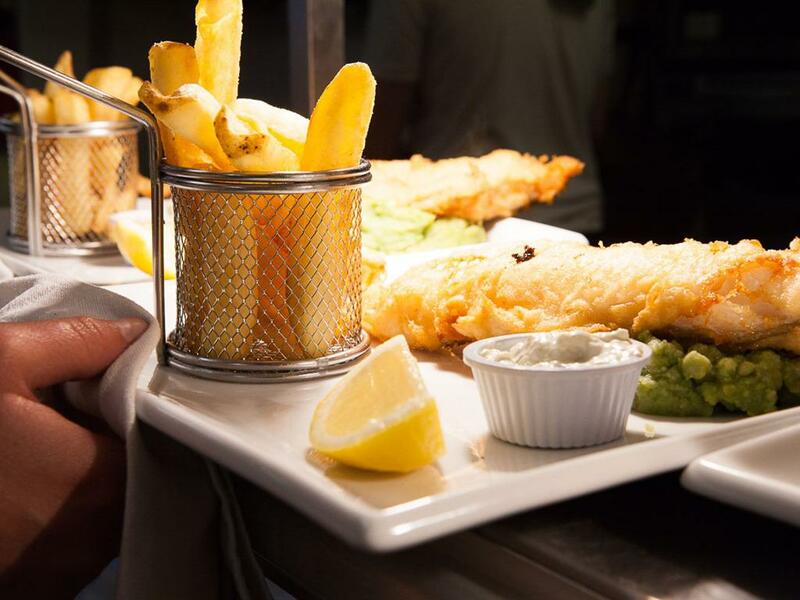 Extremely popular with both young and old alike, it's a rare mix in today's world - but we would say that wouldn't we? 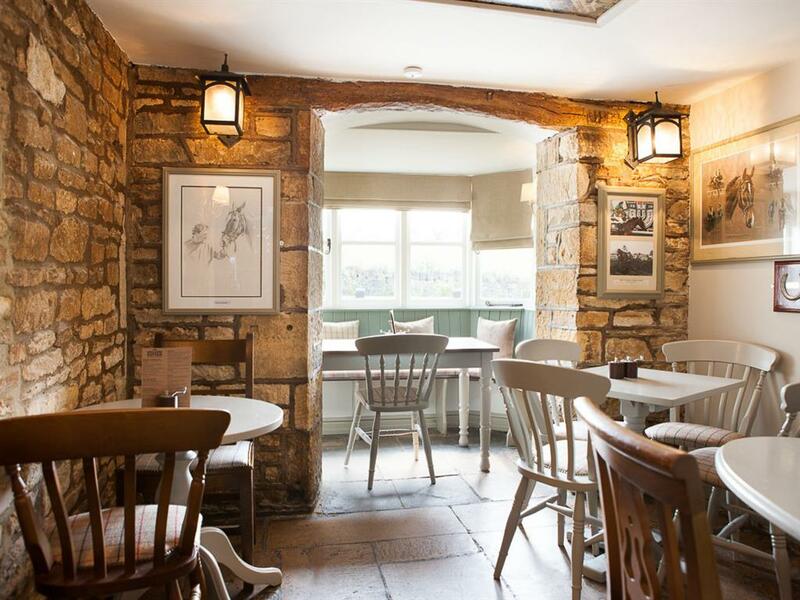 If our pub were famous for one thing, it would have to be our long tradition and connection to The Cheltenham Races. 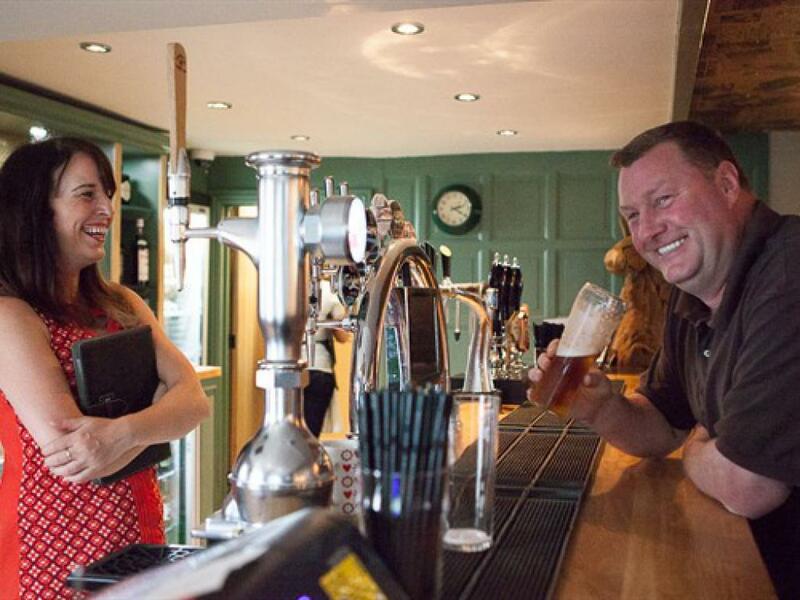 Our clientele would canter right up to the bar if we let them! 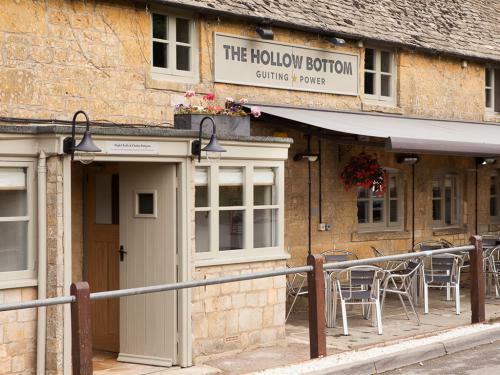 When Hugh and Charlie took over, Earth Summit came to The Hollow Bottom to bless the pub, then Bindaree stopped by to celebrate his Grand National triumph. 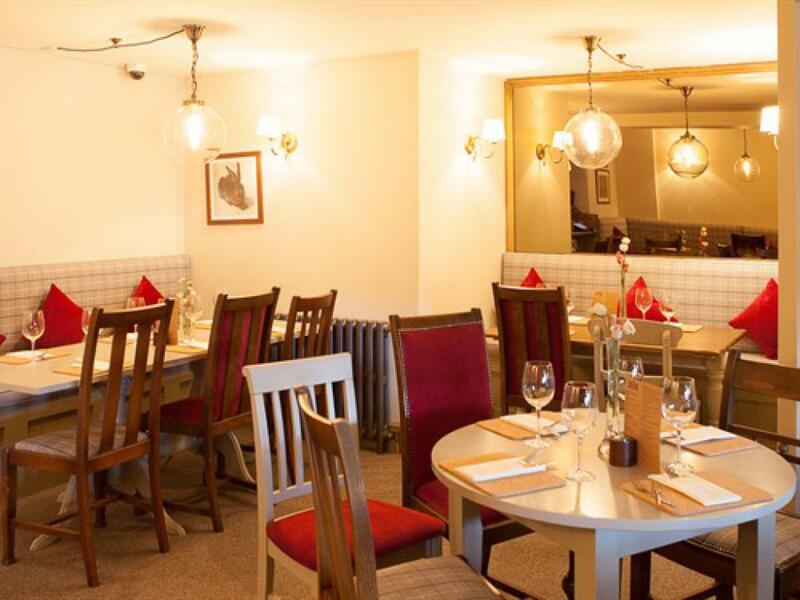 We like to think they heard our nose bag was unbeatable and our stables were first class (fresh straw daily). 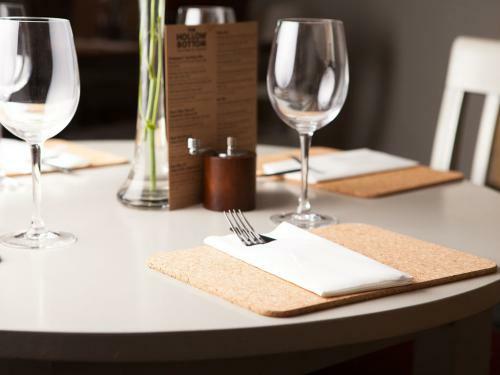 We are proud of our countryside and racing heritage, fiercely fond of food and dedicated to our customers, both local and those trotting through.